A protester involved in the armed occupation of a wildlife park in Oregon is suing the US government for more than $666 billion, saying FBI and state police officers were among those to cause her suffering “from works of the devil”. 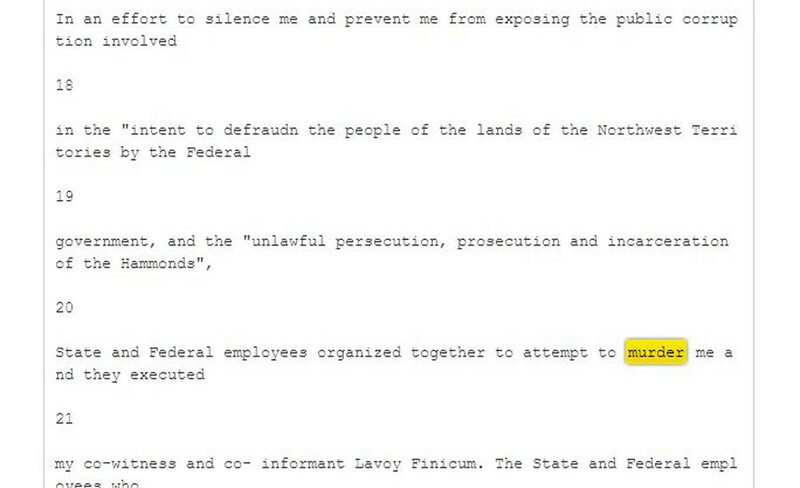 Shawna Cox is facing a number of charges related to her participation in the six-week occupation of the Malheur National Wildlife Refuge. The occupation was sparked over the decision to return two Oregon ranchers to prison for setting fires that spread onto federal lands. 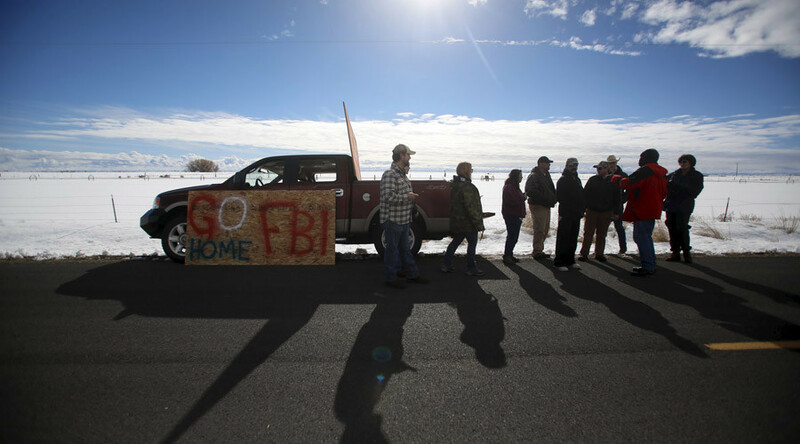 An armed militia led by Ammon Bundy began the occupation on January 2 and demanded the land be returned to its “rightful owners," the local ranchers. The Burns Pauite Tribe of Native Americans pointed out that the area was their ancestral home.